CELTICLADY'S REVIEWS: Wild World by Peter S.Rush Book Spotlight! 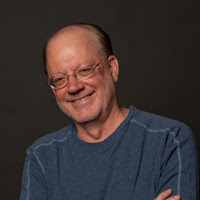 Wild World by Peter S.Rush Book Spotlight! 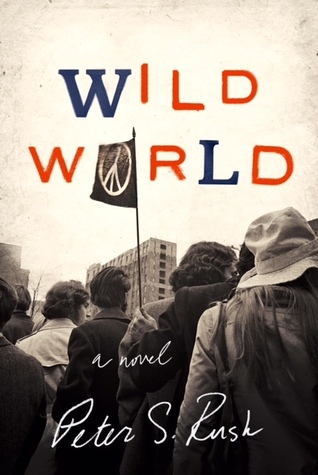 Set against the backdrop of the Vietnam War and the protest era of the early 1970s, WILD WORLD is a gripping novel of power, corruption, injustice, courage, and hope—and one tenacious young man whose determination to overturn the system holds unexpected consequences for his own life. In the spring of 1970, Steve Logan, like thousands of other college students across America, takes to the streets to protest authority and the Vietnam War. Fueled by a strong sense of moral justice, he wants to make the world better—a belief his girlfriend Roxy, a medical student, passionately shares. Weeks before his graduation from Brown University, Steve’s life is upended when National Guard troops kill four students at Kent State University. Then, he meets a reform-minded cop from New York City who convinces Steve that to change the system, he has to get involved. Eager to make a difference, Steve decides to give up law school and join the Providence Police Department. While the rookie cop with an Ivy League degree knows that change is difficult, the reality of fighting the establishment soon overwhelms him. His education makes him an outsider, and his honesty makes him a threat to the corrupt cops who use the power of their badge to inflict brutality and extort. And the job is taking a toll at home. His college friends think he’s a traitor to the cause and even Roxy, the woman he loves, has begun to pull away. But Steve isn’t going to give up. Devising a dangerous plan to radically shake up the system, he begins to collect the evidence to take his enemies down . . . unless they take him out first. CEO of a global management firm.